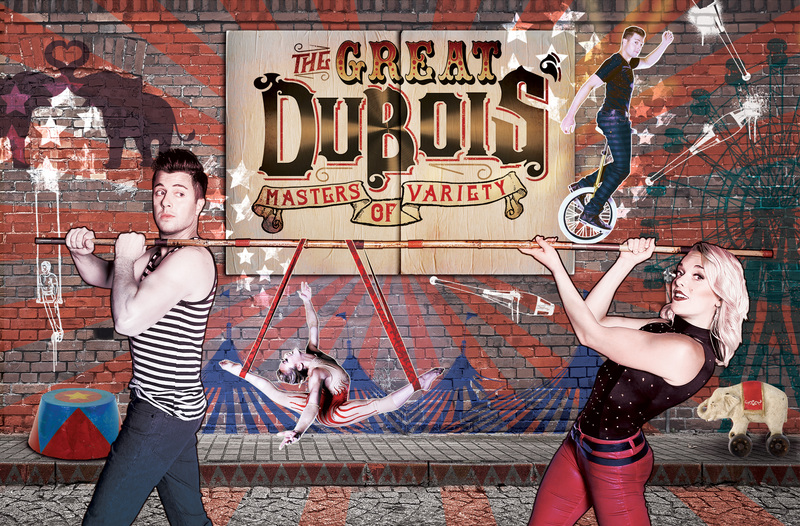 The Great DuBois' is a fast-paced, all ages, variety show showcasing incredible feats of juggling, hula hoops, unicycle, aerial, circus stunts, contortion, magic, and audience interaction all wrapped in a blanket of comedy. 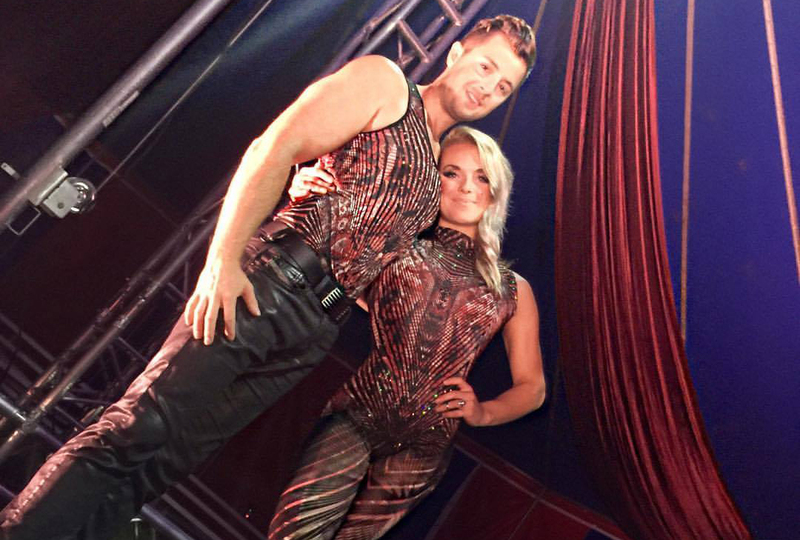 Viktoria Grimmy is an award winning fifth-generation circus performer, who created circus acts for the Tony Award winning “PIPPIN”, has performed with the Big Apple Circus, Ringling Brothers, the Britney Spears Circus Tour, and was featured in the film “Burlesque”. Michael DuBois has been performing for the past 12 years, has been featured on The Tonight Show with Jay Leno, Late Night with David Letterman, and has been seen at over 750 colleges, cruise ships, theaters, and Fairs all over the world. Both Viktoria and Michael can also be seen in the 2017 film, "The Greatest Showman." 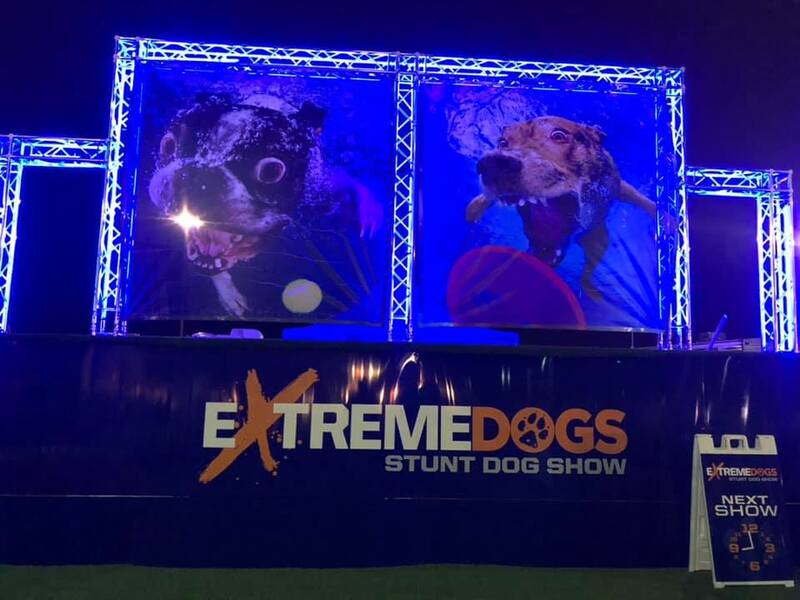 Performing together as The Great DuBois', they have created multiple shows, tailor made for any occasion indoor and out and sure to amaze every crowd.